The most awaited festive season of the year is here as Zara Home reveals its 2016 Christmas collection. 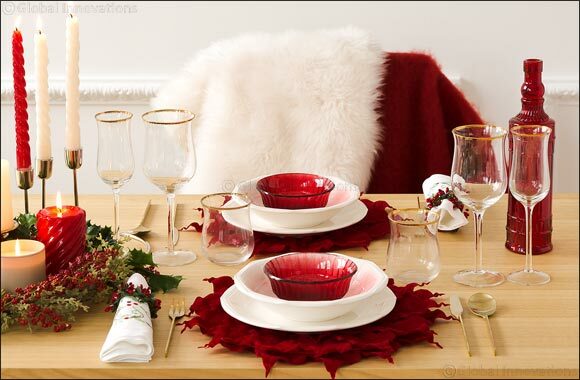 On Christmas unequaled joy is expected especially when it comes to home décor. This season’s collection is made up of Golden, Silver, White and Red themes, all created with great attention to detail aiming to please all tastes.